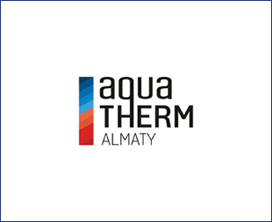 Welcome to the 11th International exhibition for domestic and industrial heating, water supply, sanitary, air-conditioning, ventilation, equipment for pools, saunas and SPA. The exhibition will be held in Almaty on 4-6 September 2019. Address: 42, Timiriazev St., pavilion 11, Atakent exhibition center. Green companies interested in obtaining special status will have the opportunity to promote themselves as a leader in producing energy-efficient equipment by becoming a partner of the special Practical Area project.